Is set for creating a know-how about a) internal needs and available resources at beneficiary universities; b) real companies needs and labour market trends and opportunities. The first survey assesses beneficiary universities’ needs in terms of 1) Quality, Education System, International collaborations and Mobility (WP2), 2) Education as active courses, seminars, conferences and Masters (WP3), 3) Facilities and Equipments as laboratories, distance learning tools (WP4),4) Training as methodology, accessibility (disability), equity of access (gender) and innovation. The second survey explores local and regional labour market needs in term of professionals and technicians, as well as technological needs and demand of final users. A final report merges the 2 surveys proposing guidelines in order to set up a fitting and adequate didactic scheme. 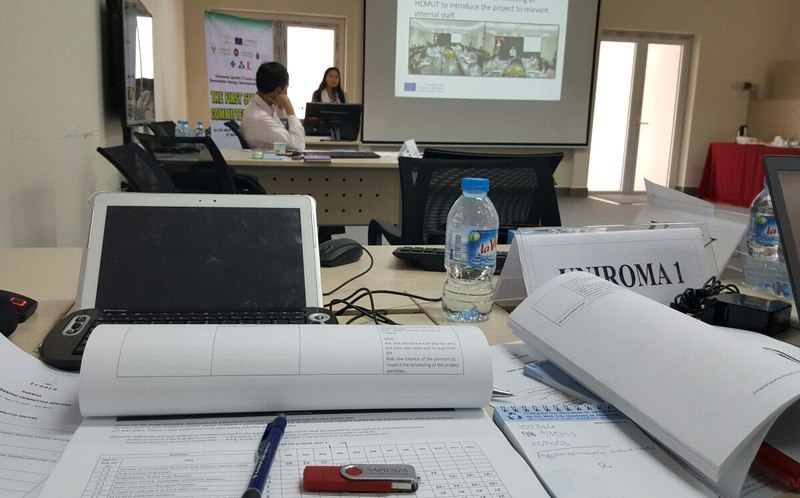 The WP3 aims at preparing detailed education and training materials on the basis of the WP1 report. On the basis of the findings of WP1 and on the basis of the Bologna Process perspective, beneficiary Universities elaborate the programme of n. 5 courses for a total of n. 30 ECTS, supported by EU Partners. 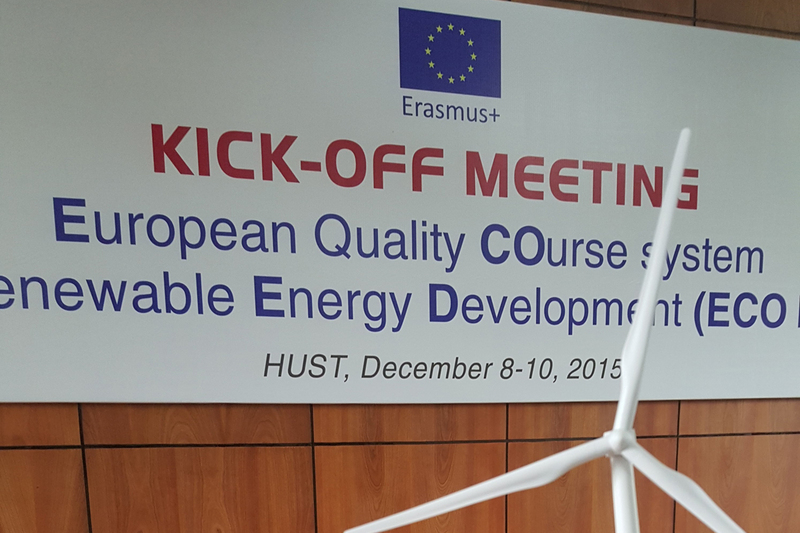 The n. 5 courses include economy, management, laws and regulations, social factors and social impact of renewable energy. The materials relating n. 2 courses, elaborated for lessons in presence, are converted in video-lessons for open distance education and training. The WP3 also deals with the transfer of knowledge of some of the main international existing MOOCs’ networks in order to foster distance learning. MOOCs give students an additional chance to get educated and trained in their specific discipline of interest, a chance to learn more about Renewables, for free, accessible to all, above all to the disabled people, at very high quality levels. WP4 “Set Up of Education and Training Devices”. 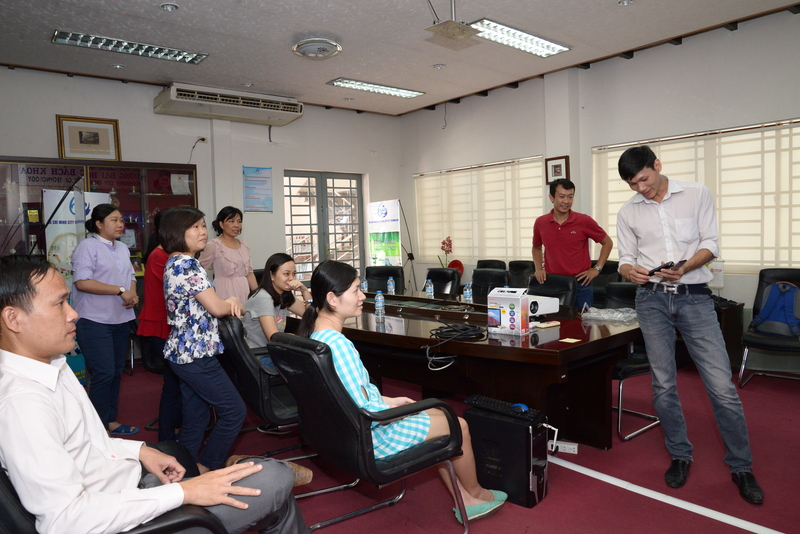 Open distance learning tools is purchased and installed in each beneficiary university. Didactic laboratories is equipped as well, for offering to students the opportunity of developing their technical skills via direct exercise, in addition of the theoretical approach of modules in presence and in streaming. Equipment corresponds to local needs following the findings of WP1 and in coherence with the didactic plan. Is planned at the 8th and 9th semester. Modules are structured for merging fundamental theoretical knowledge with practical exercises (problem solving, project works, research) and technical experiences with the didactic equipments. 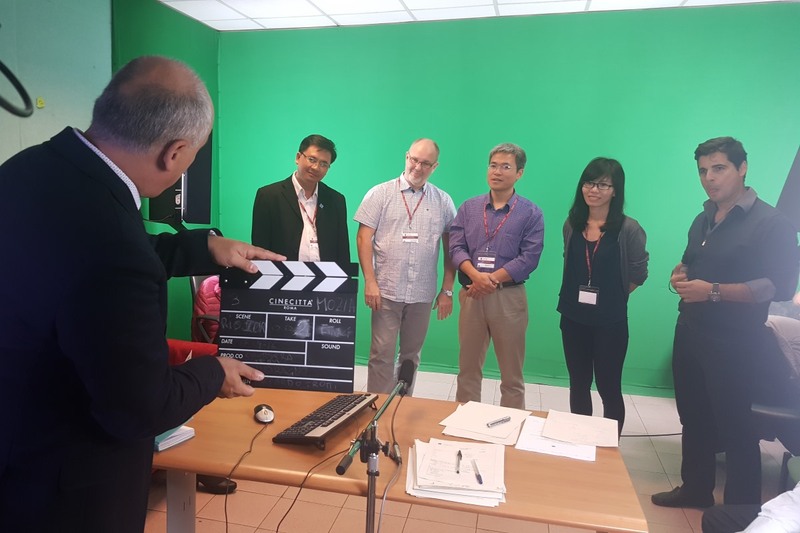 The training delivery is avail of lessons in presence provided by local and by European professors, together with video-lessons provided by European experts. The best n. 24 students can attend a Intensive Course (n. 1 month) in Rome provided by European partners (n. 20 hours/each) and technical visits in UCY and JU. Intensive Course programme and materials. Is intended for establishing quality and monitoring procedures to beneficiary universities. 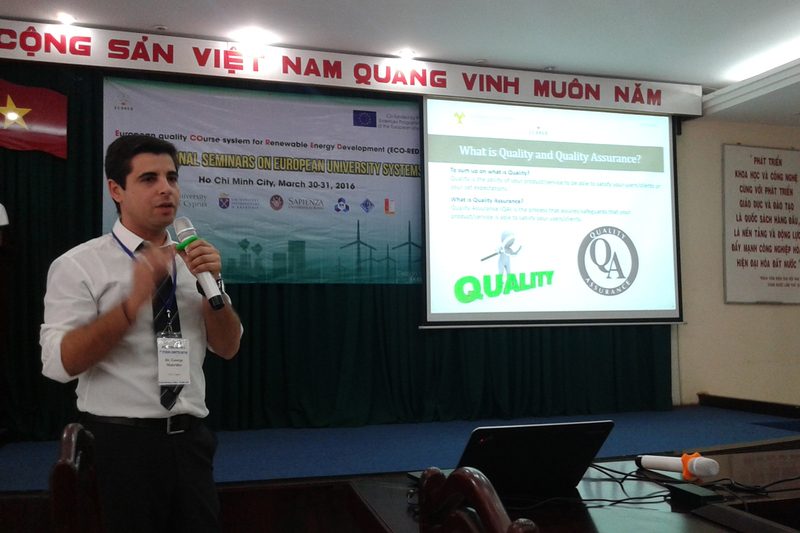 A Quality and Evaluation Plan (QEP) is elaborated under the supervision of European expert. A specific monitoring system is defined for supporting the project management in their decision process, allowing the eventual readdressing of activities and resources. A Sustainability Plan is define criteria for assuring the continuation of established ECO-REC modules, facing institutional, organizational and financial feasibility, social and economical aspects of RES. A final sustainability report will verify the coherence of ECO-RED results and outcomes with sustainability criteria. Is organized through a Communication Plan elaborated by HUST. 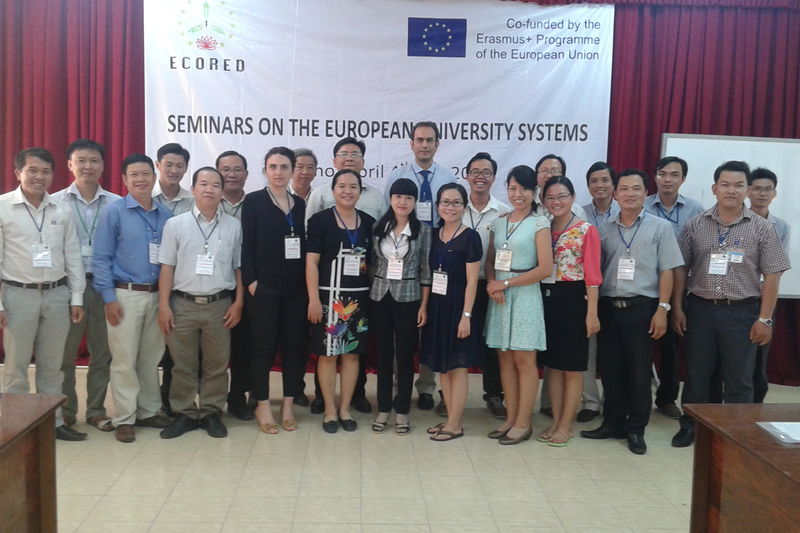 Info-Day is organized in each Vietnamese University to show project activities and to promote the ECO-RED modules among students, motivating the enrollment. Final Conferences, patronized by Ministries and local authorities, is planned in each Beneficiary University before the end of project. 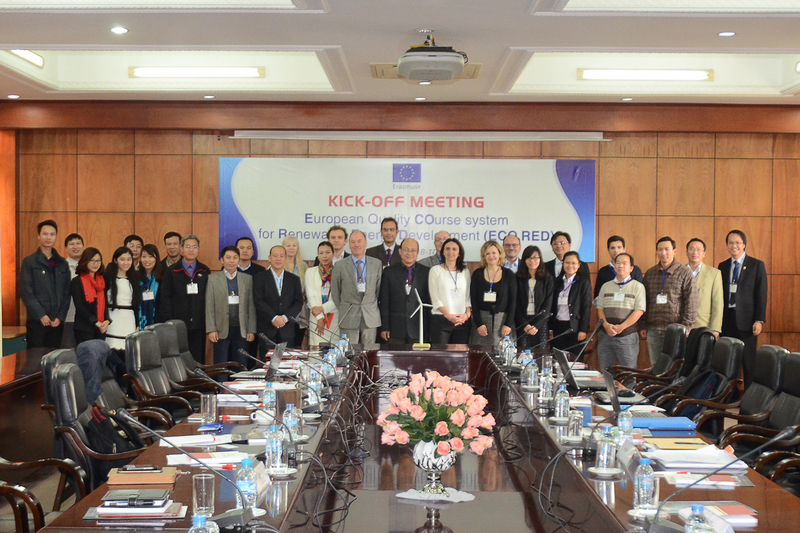 The Conferences allow the meeting between project members and stakeholders to promote the next ECO-RED courses editions. Agenda of the Final Conferences and promotional materials. Is set to guarantee ECO-RED overall coordination, operational and management. The Steering and Scientific Committee (SSC) composed by n. 1 professor from each university, provides main decisions on management and scientific topics. The operational coordination is in charge of a Project Coordinator (PC), supported by an Operational staff (a Financial Expert, a Monitoring Expert, a secretary).